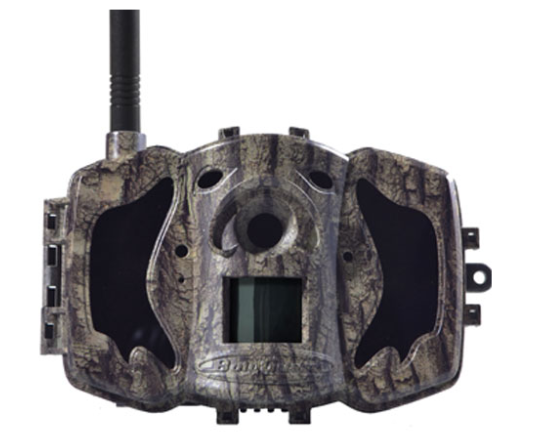 The perfect hunting camera for Bow or Gun Hunters! 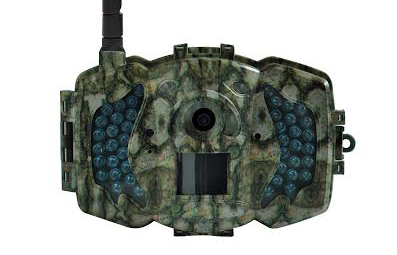 So you want to film your hunt, but not sure what’s the best camera to do so. 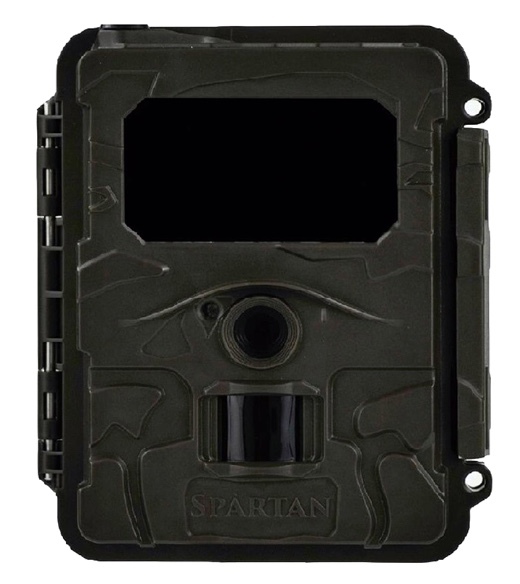 We recommend for hunters a good close up view rather than a extreme wide angle that will be too far away to see any detail. 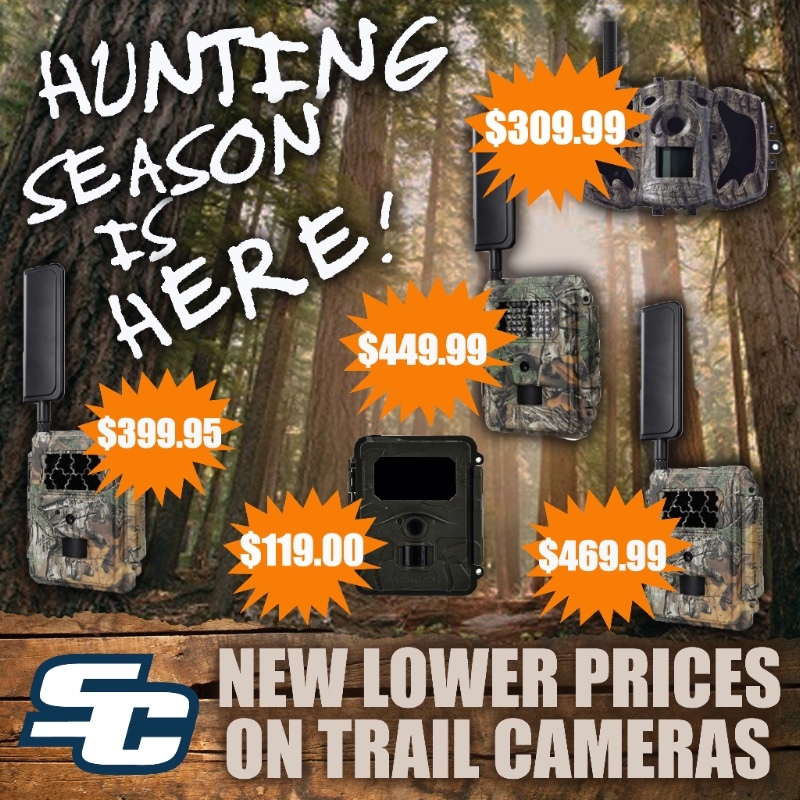 Here’s our recommended cameras in order of preference; now you just have to decide what size and setup will work best for you. Our custom rollbar mount will mount right around your stabilizer as well so the camera can be easily taken on/off, or we have custom headband holders as well to fit many of our cameras.